London’s Octobear Festival is back! Following a very successful event last year, we are holding our second Octobear Festival this year at the Coach and Horses Soho, London’s only vegetarian pub. 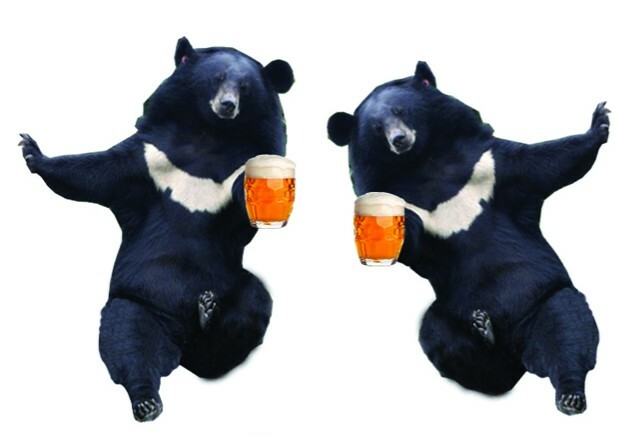 Come and join us to raise a glass or two to the bears and their FREEDOM! 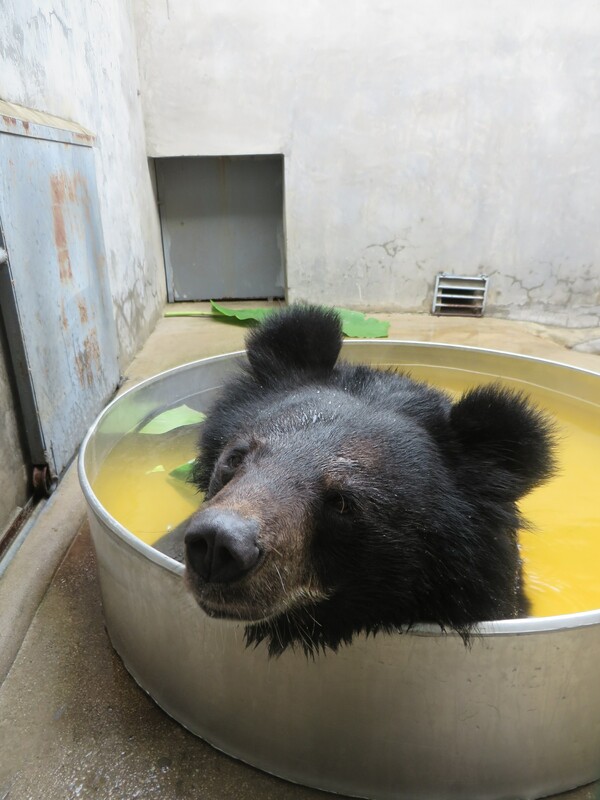 Enjoy delicious food, try your luck in our raffle and learn about work and life at Animals Asia’s China Bear Sanctuary from ex-bear manager Amanda Hogan. 100% of the profit will help Animals Asia with the rehabilitation of the remaining 124 bears at the ex bear bile farm in Nanning, China by helping us adopt one of them, Ronnie aka John. Places are strictly limited so please book early by completing the booking form below. Payment can be made via our JustGiving page for Ronnie aka John, just mention Coach and Horses or Octobear Festival in the comment please as the page was set up for all fundraising activities related to our Nanning bear adoption. We receive notification of each payment, so will be able to match the payment to your booking. This will take at least 2 years and £3,000,000 but it can and will be done with everyone’s help, big or small. A huge thank you to all our members who have worked so tirelessly all year to raise those vital funds in their spare time, everyone who has done challenges to raise money and everyone who has bought from our stall and donated so generously. If we have another year like this next year, or even better, we will hopefully reach our target before the due date. We already have some exciting plans for next year, so watch this space and please come and join us if you can. If you can’t come to our events but would still like to help us raise funds for Ronnie aka John you could make a donation via our JustGiving page. My sister Silke and I have registered for the Istanbul Marathon on 11th November this year to raise some of those vital funds for the suffering animals in Asia. Although we have been training for several months now there have been setbacks due to injuries and trapped nerves but we are both determined to do this, no matter how hard it’s going to be. Any pain we may feel is nothing compared to what the bears, dogs and cats suffer. This is my first and possibly last marathon and Silke’s second, although the last one was 6 years ago when she was younger and fitter. Doing the Istanbul Marathon was Silke’s idea. As we are both coordinators of a European Animals Asia Support Group, the only marathon in the world where you run from Asia to Europe seemed like the perfect challenge to do for Animals Asia. 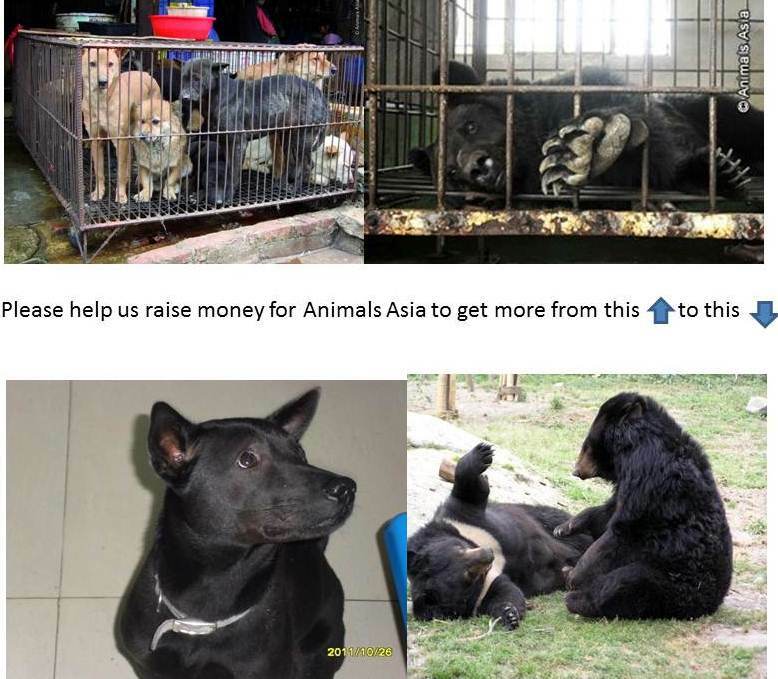 We are aiming to raise at least £3000, which I know is a lot to hope for but if friends, family and supporters just pass on our JustGiving page with an explanation as to why we are doing this I am sure people will want to sponsor us to help Animals Asia end the suffering. Animals Asia will not give up UNTIL THE CRUELTY ENDS. A huge thank you to everyone who has already sponsored us and anyone who would like to show their support can do so here. We would be very grateful if as many people as possible could pass this on as well. 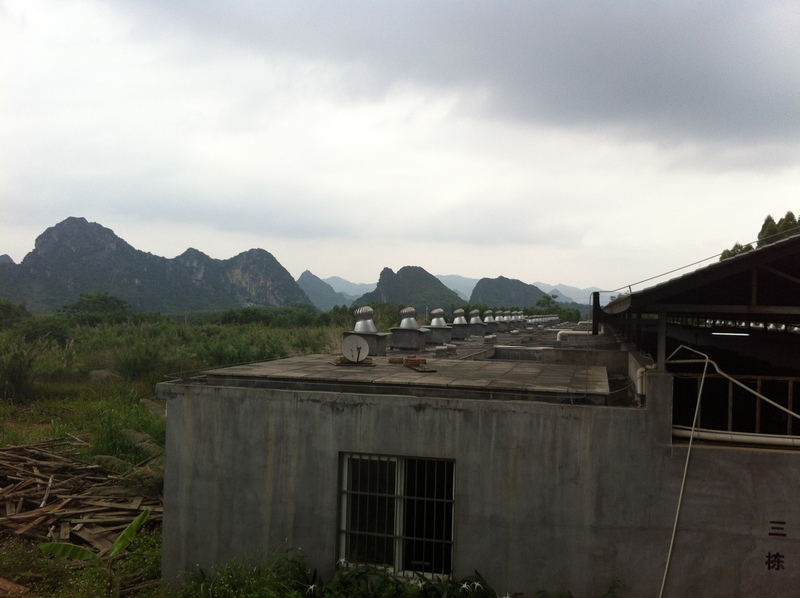 Thank you all so much on behalf of the bears, dogs and cats of Asia.